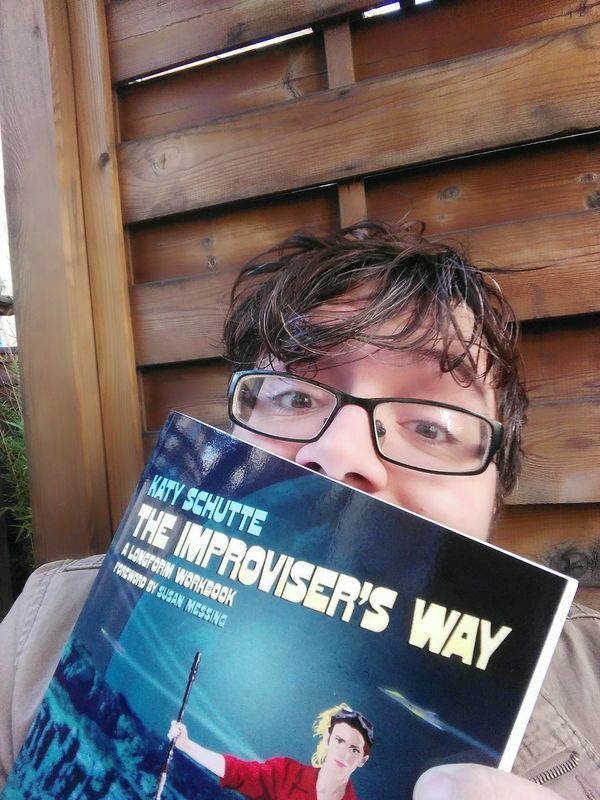 The Improviser’s Way is a workbook for longform improvisers at any level. Follow the twelve-week programme with your team or on your own. 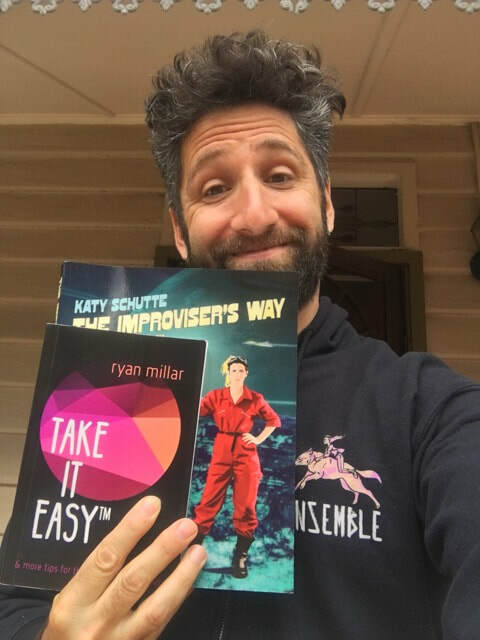 Become a better improviser and a better person! Develop a work ethic for your craft and find ways to cope with bad gigs, jealousy, fear of missing out and your inner critic. 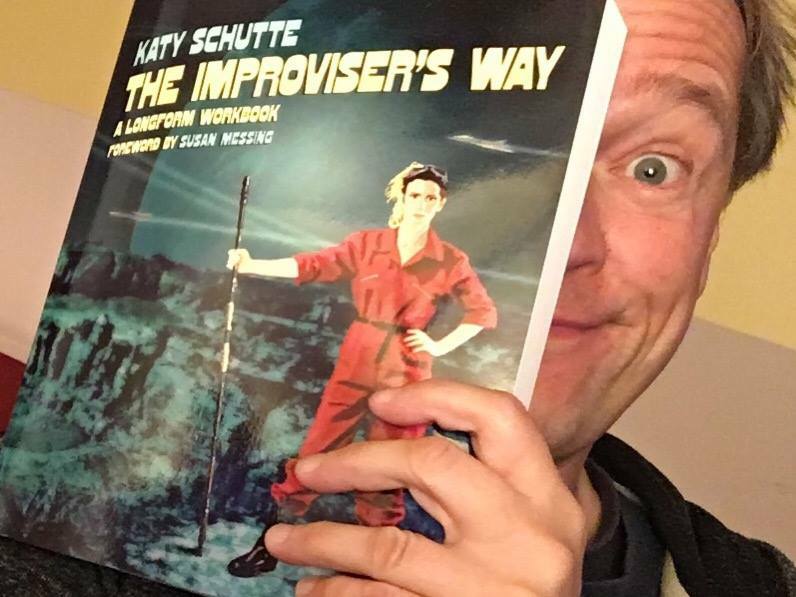 Katy Schutte’s book is full of exercises, essays, techniques and advice for learning faster and becoming (more) amazing at improvisation. 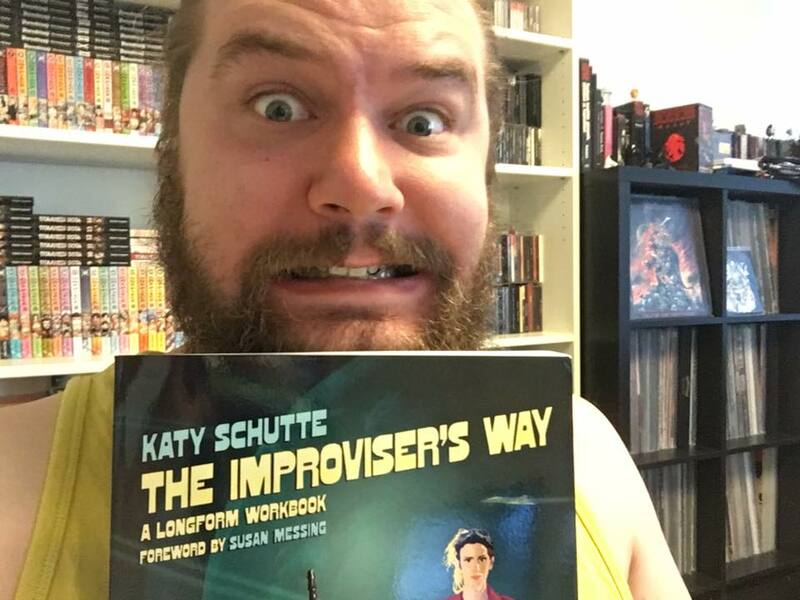 Katy Schutte is an improviser, writer, comedian, actor and director. 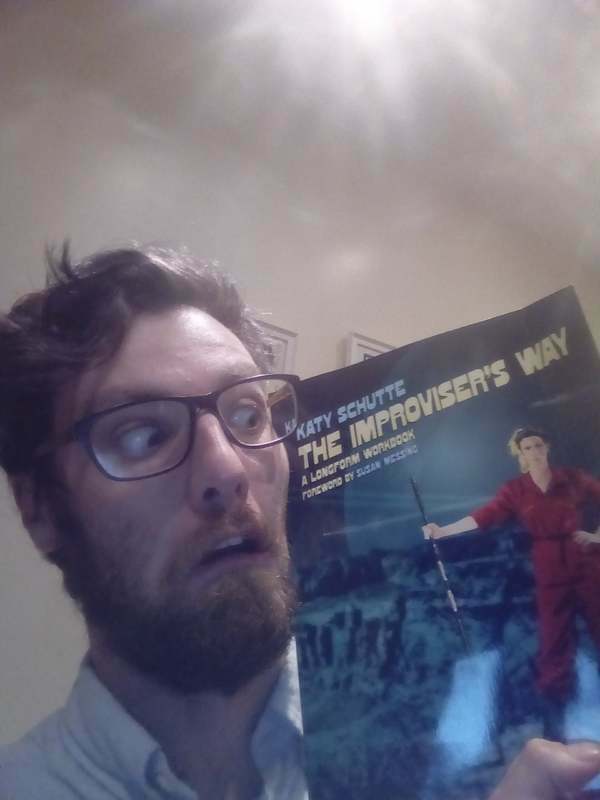 She trained in Drama at the University of Hull before finding her true passion at iO Chicago, Second City Chicago and with teachers from The Annoyance Theatre, UCB and other world-class improv training schools. 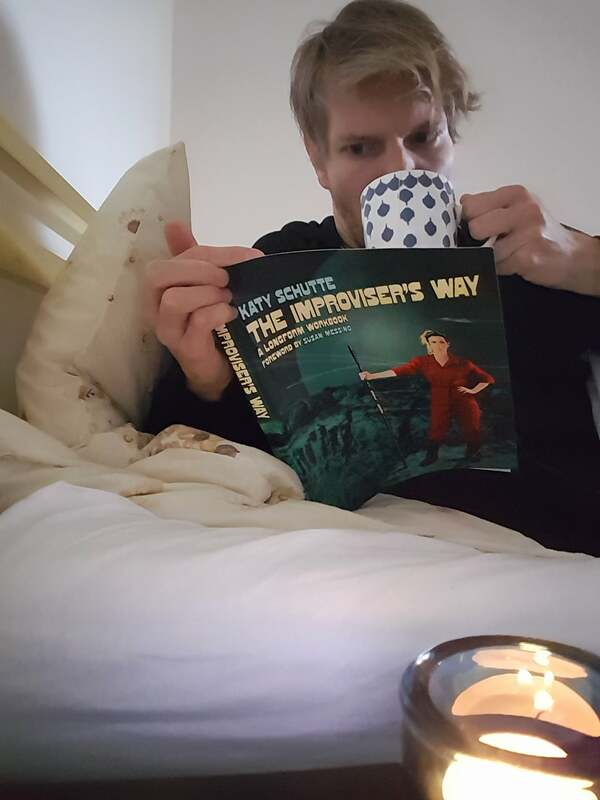 Katy has been a member of award-winning improv company The Maydays since their founding year in 2004. 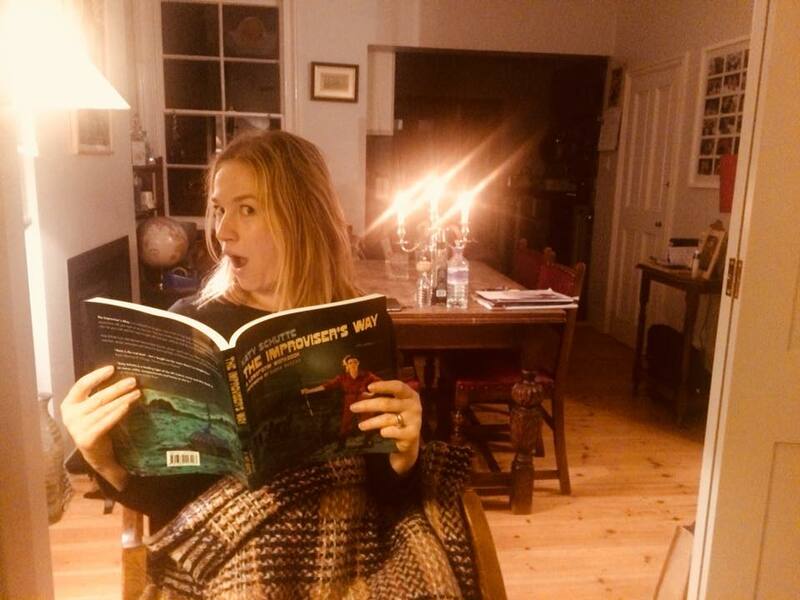 She performed in a twoprov with Rachel Blackman for over a decade and performs in science-fiction show Project2. 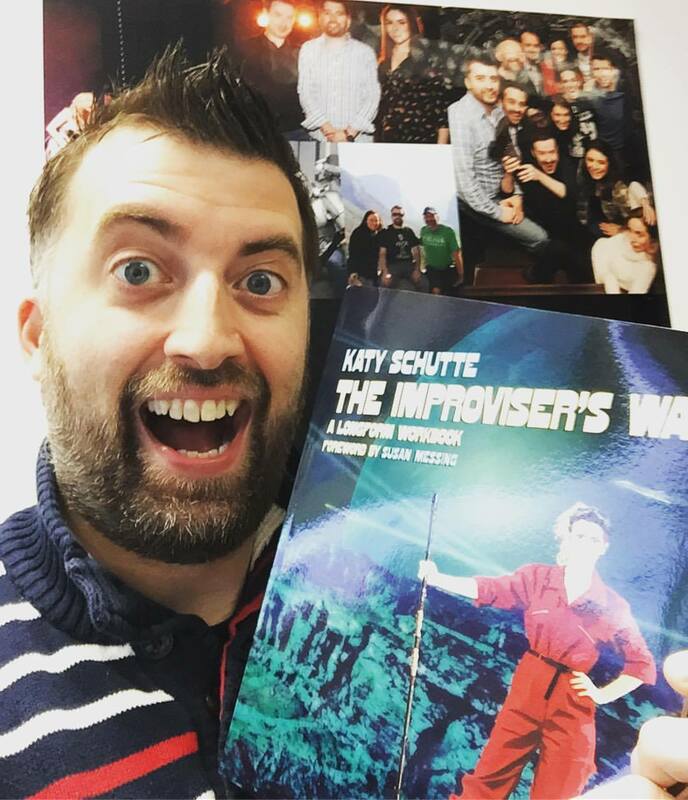 Katy is a Funny Women Finalist and has written and starred in several acclaimed live comedy shows including Schutte the Unromantic and Who Ya Gonna Call? (the Ghostbusters fan-tribute musical). You can often catch her in TV commercials and nerdy comedy shows. 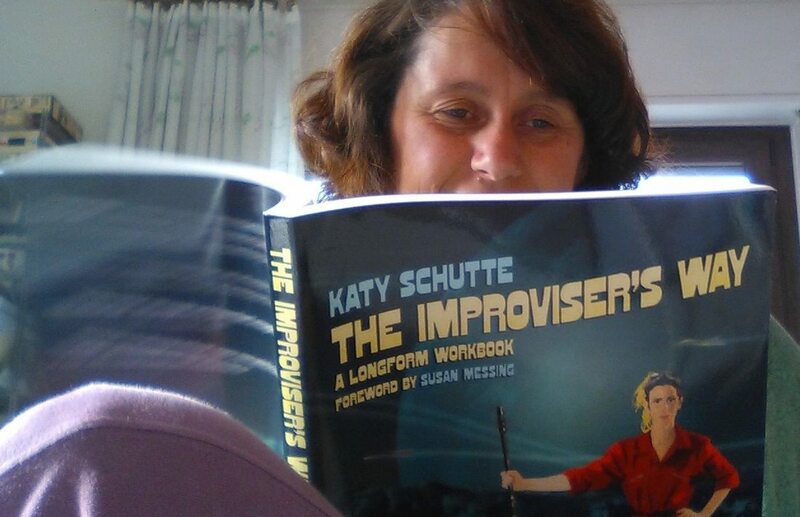 Katy lives in London and teaches and performs all over the world. Sunday is for cleaning the house, making tea and getting stuck into new books. 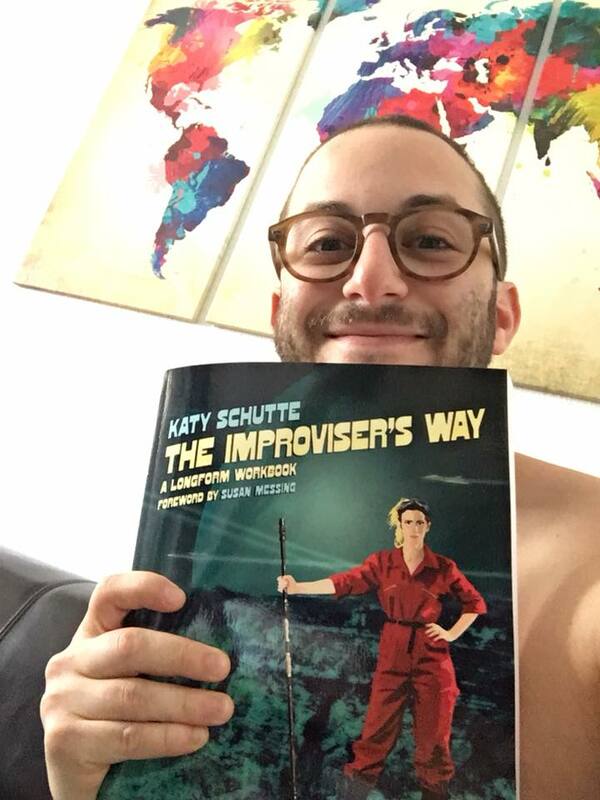 As far as we know this is the first copy of @katyschutte's new book to hit iberian shores and we are so excited to begin her twelve-week auto course. We already know that we learn through doing, which is why the interactive format of this gem is such a great idea. Can't wait to get started, thank you Katy!